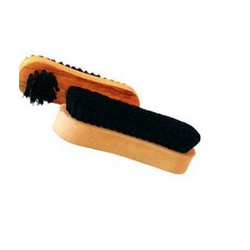 We are offering a wide range of Industrial Rotating Brush Roller. 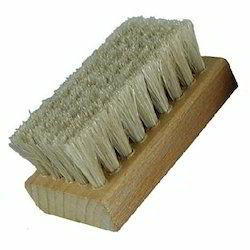 Brush is available for straw cleaning and have two sizes 10" and 12". Material: carbon steel, stainless steel, brass, and nylon. Our reputed entity is engaged in supplying Glue Application Brushes. When a commutated motor or generator uses more power than a single brush is capable of conducting, an assembly of several brush holders is mounted in parallel across the surface of the very large commutator.